I’m not a cat person – I’m a dog person, through and through. However, this book was too charming to pass up. 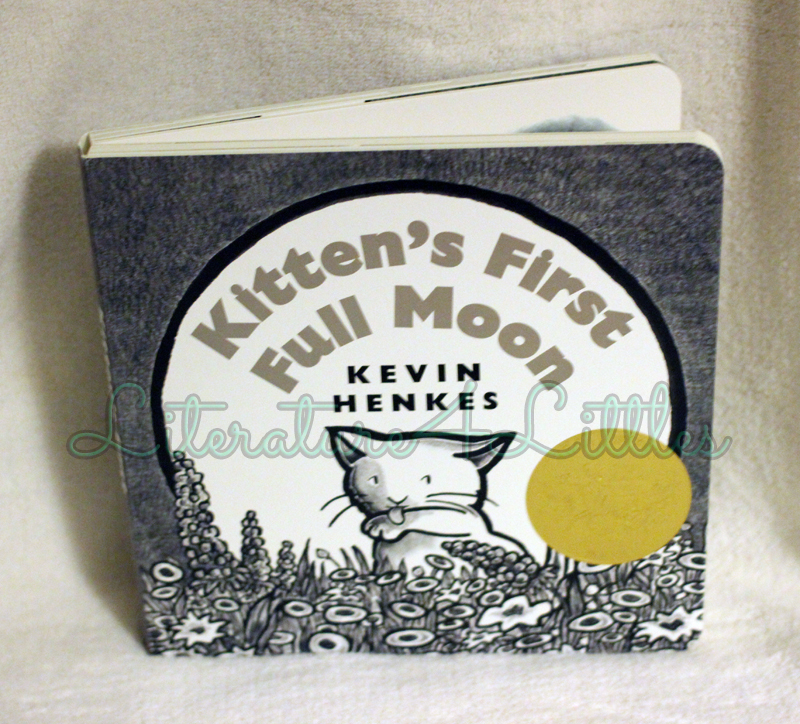 Caldecott Medal winner Kitten’s First Full Moon, by Kevin Henkes, is a beautifully illustrated account of a kitty’s first encounter with a full moon. Kitten mistakenly believes the full moon is a bowl of milk, and ventures out into the night to try to get it. She ends up in quite a few pickles along the way, and readers are sure to delight in Kitten’s antics and expressions as she tries and fails to reach the moon. The pictures are, simply put, gorgeous. The shades of gray are brought to life by gorgeous details and Kitten’s feisty facial expressions. 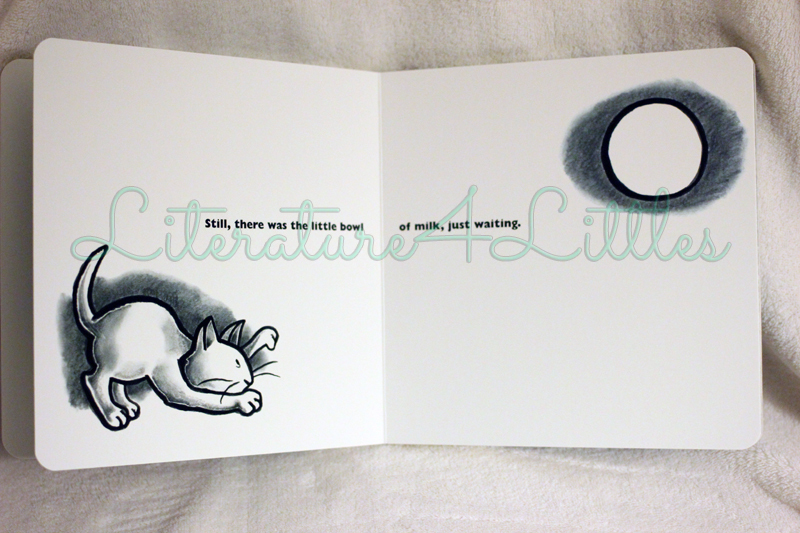 Kitten’s First Full Moon is another shining example of stunning simplicity. This picture book would be great for ages 0-3.